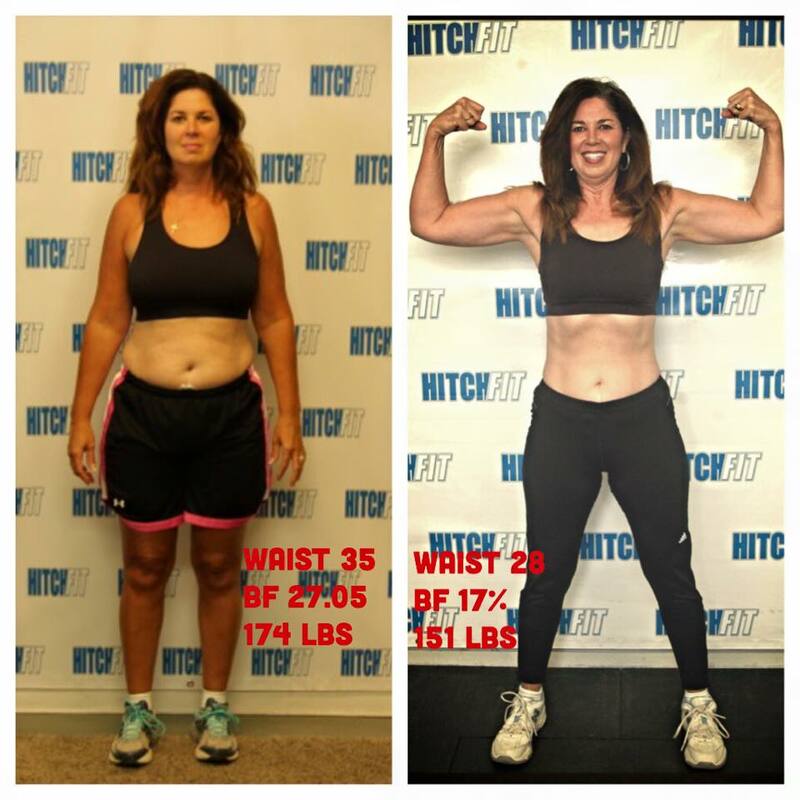 Overland Park Fitness Client Loses 25 pounds! 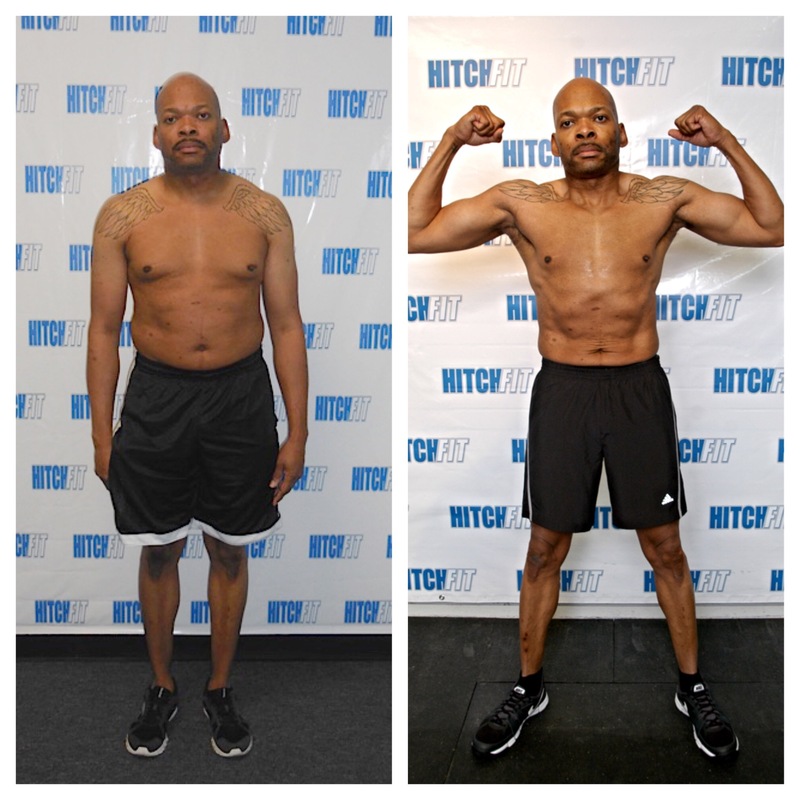 Health Screenings Signal Need for Change for this client! 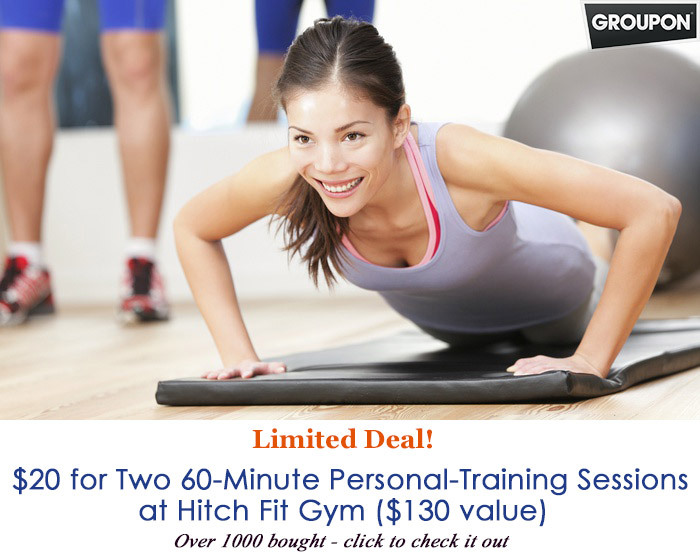 Maximize Your Personal Goals at Hitch Fit Gym! 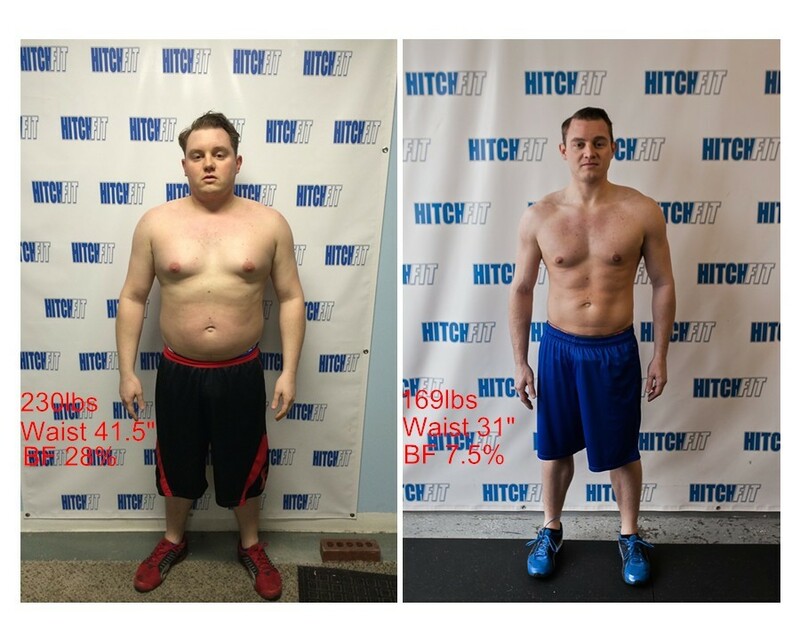 Over 25 Pound Weight Loss at Hitch Fit Gym! 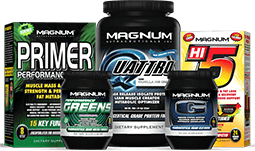 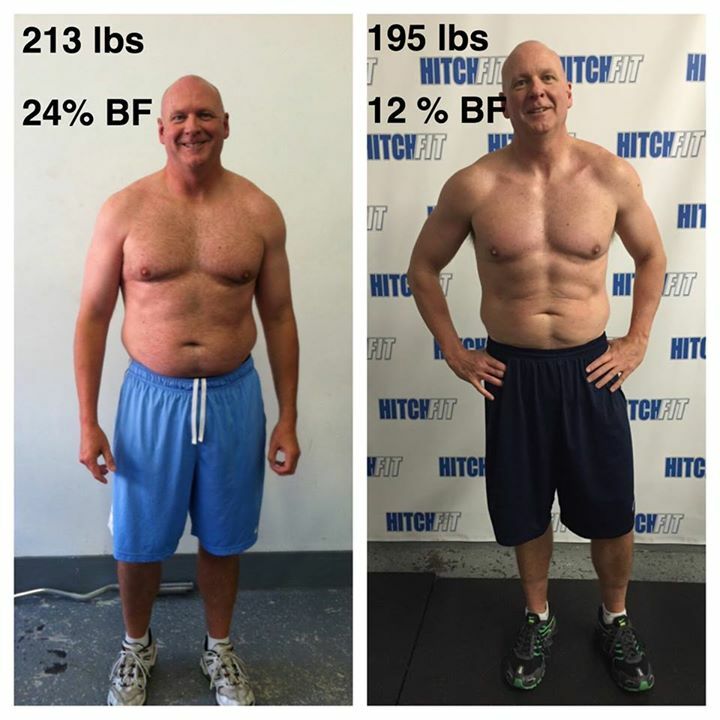 Learn Exercise and Nutrition Tools For Success at Hitch Fit Gym! 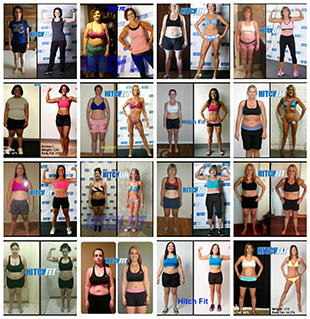 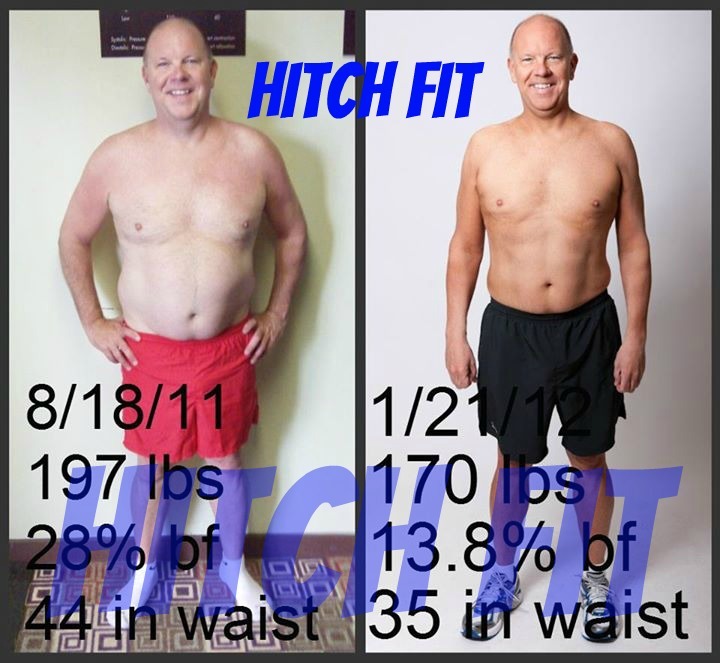 Weight Loss Plan from Hitch Fit = 33 Pounds of Fat Lost! 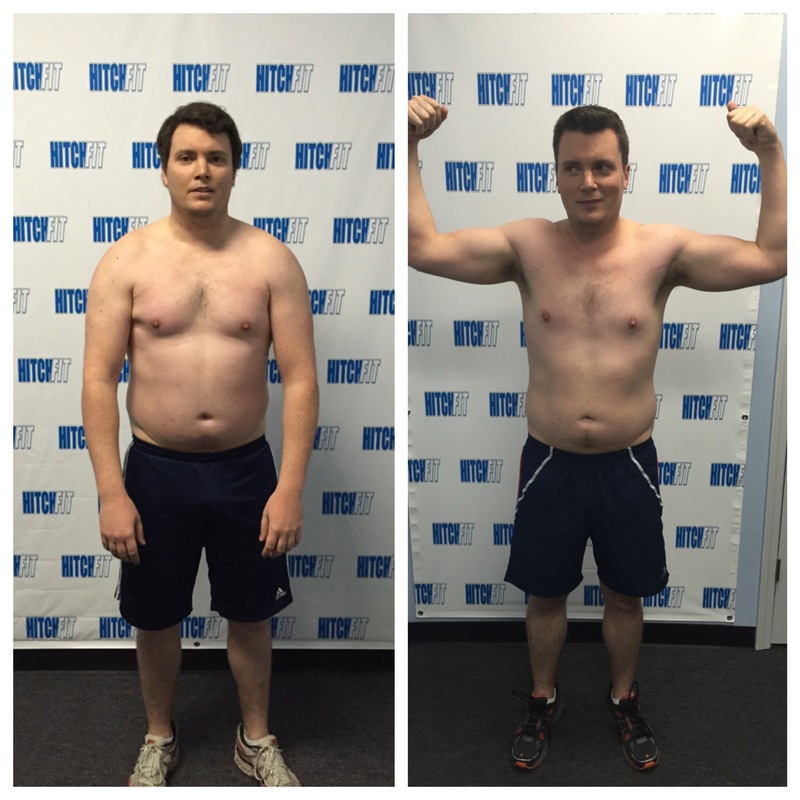 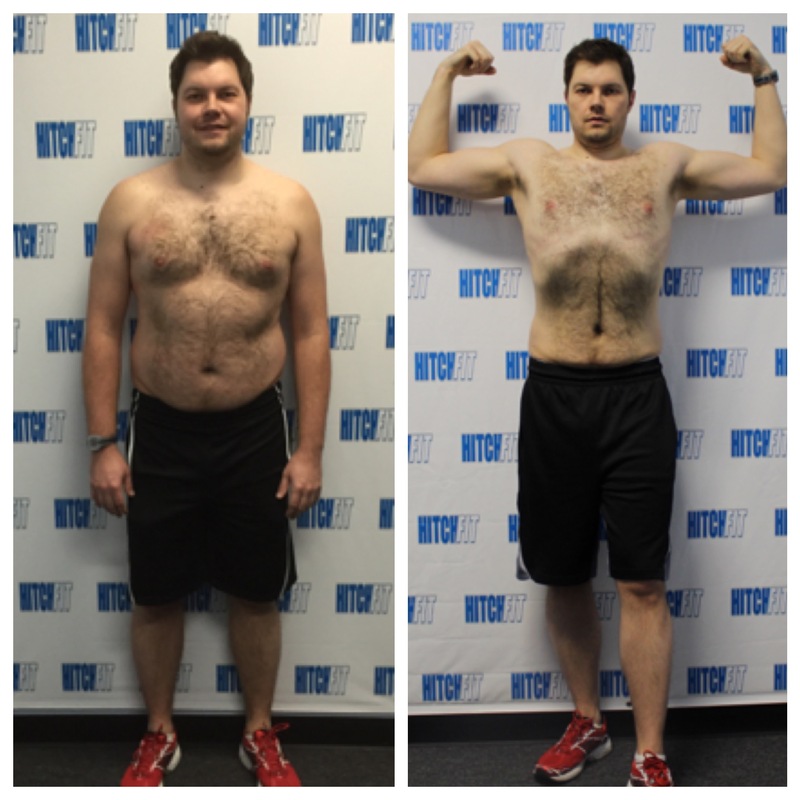 Personal Training in Overland Park Helps Client Shed 30 Pounds! 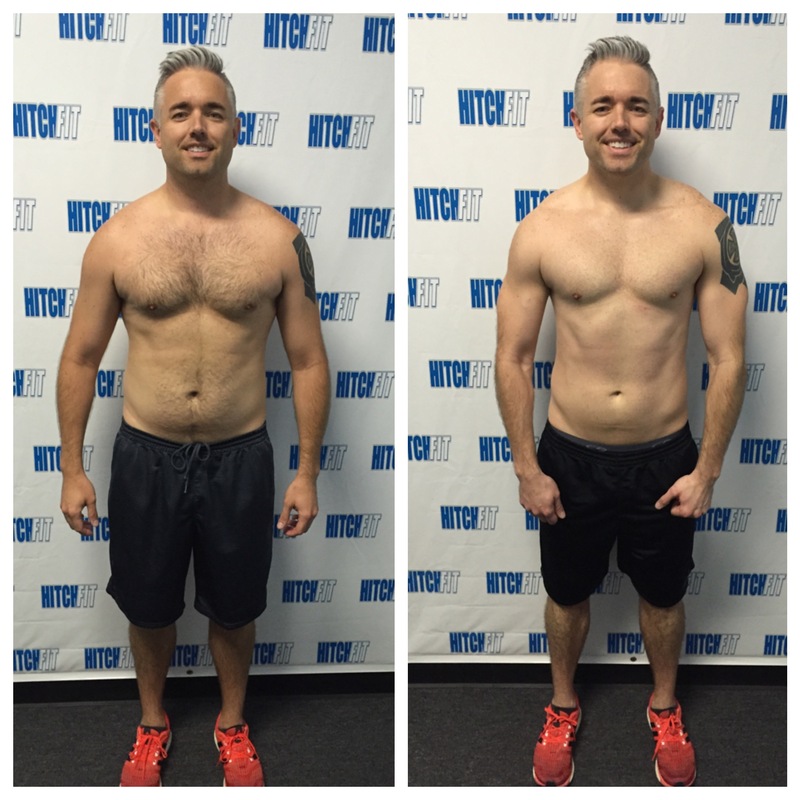 Overland Park Fitness Training Client Gets Six Pack Abs! 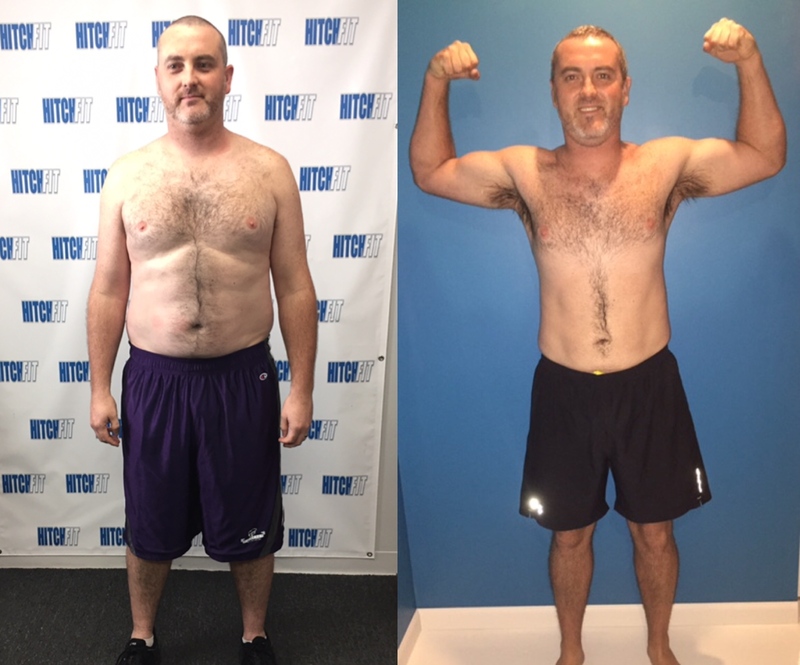 Overland Park Personal Training Client Loses 70 Pounds! 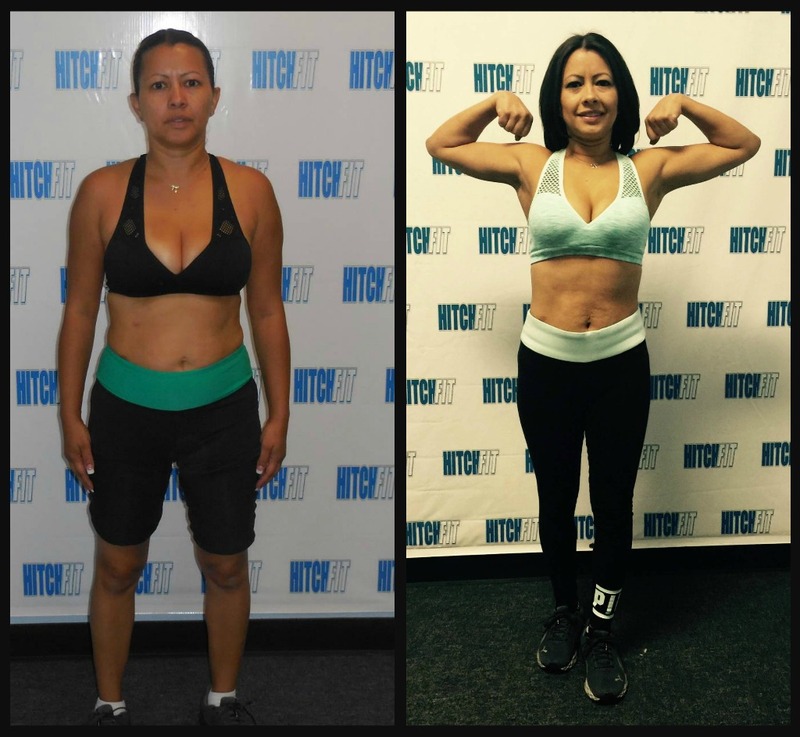 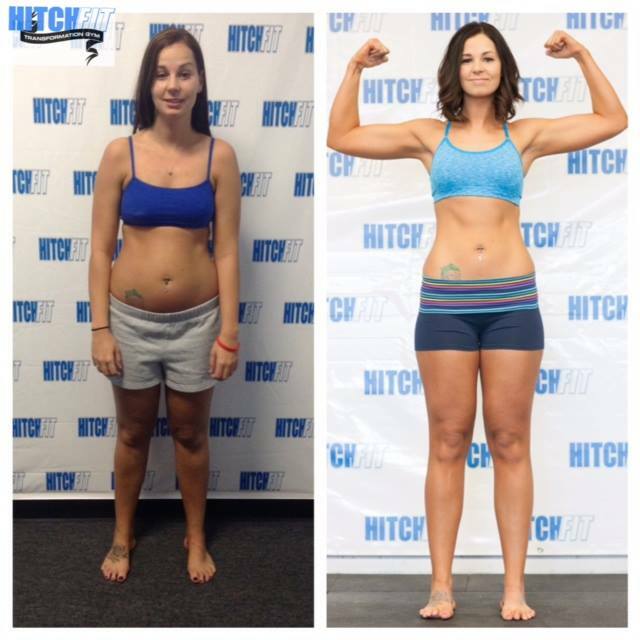 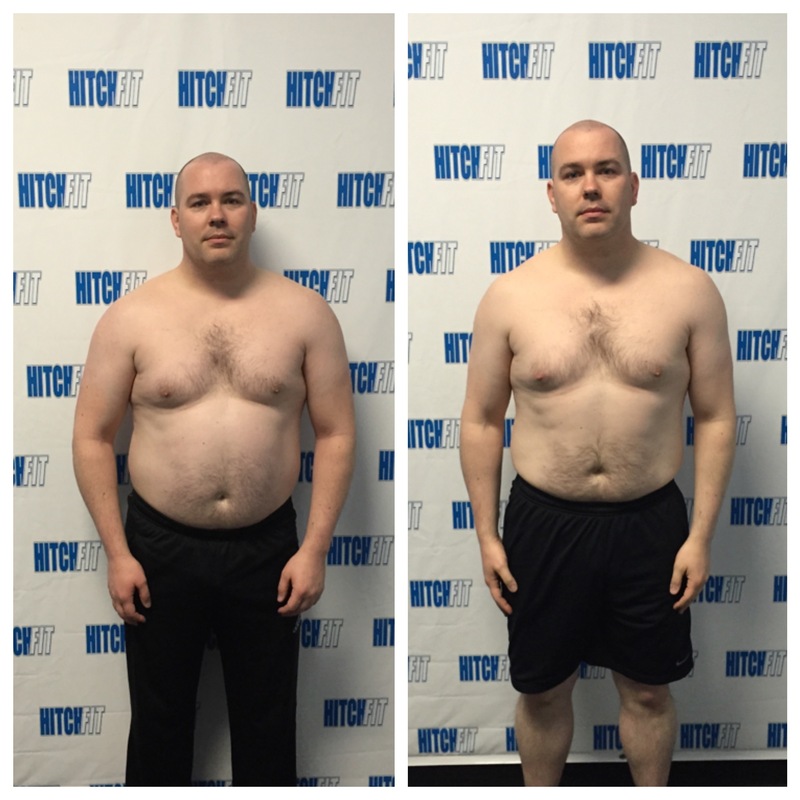 Overland Park Personal Training Client Loses Weight at Hitch Fit Gym! 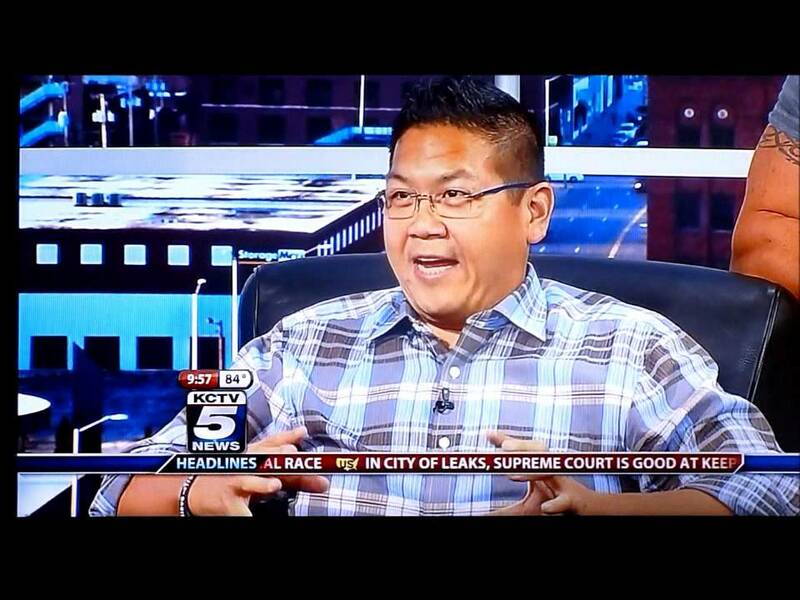 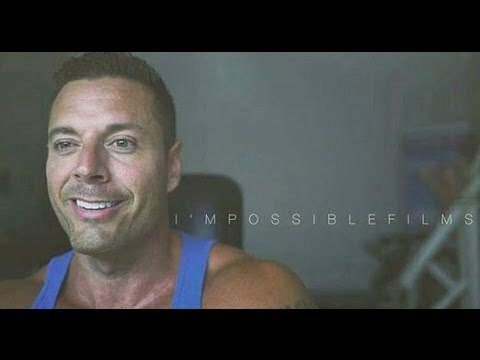 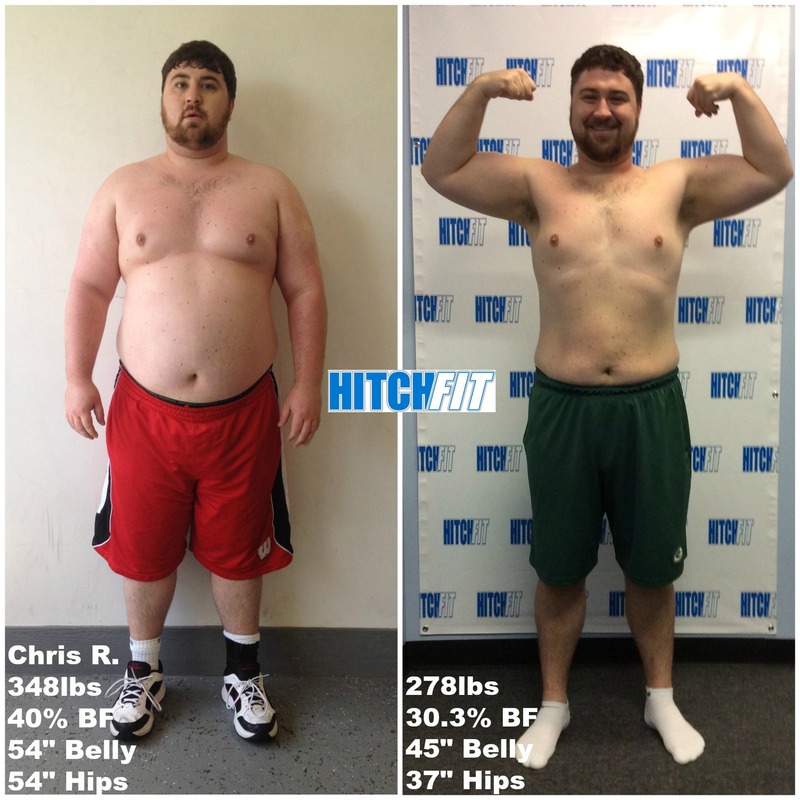 Kansas City Man Finds FREEDOM in a Healthy Lifestyle with Hitch Fit! 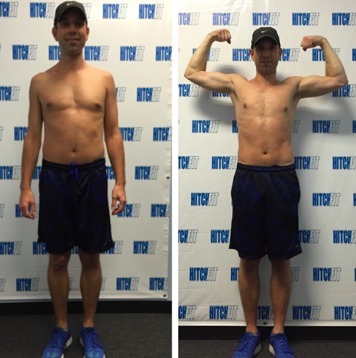 Overland Park Personal Training Client Sheds 20 Pounds! 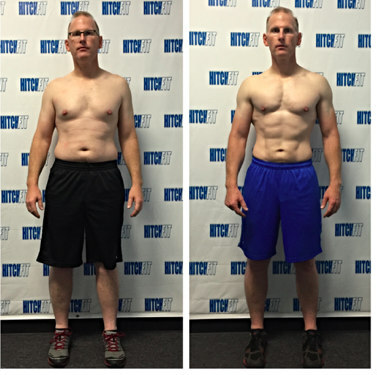 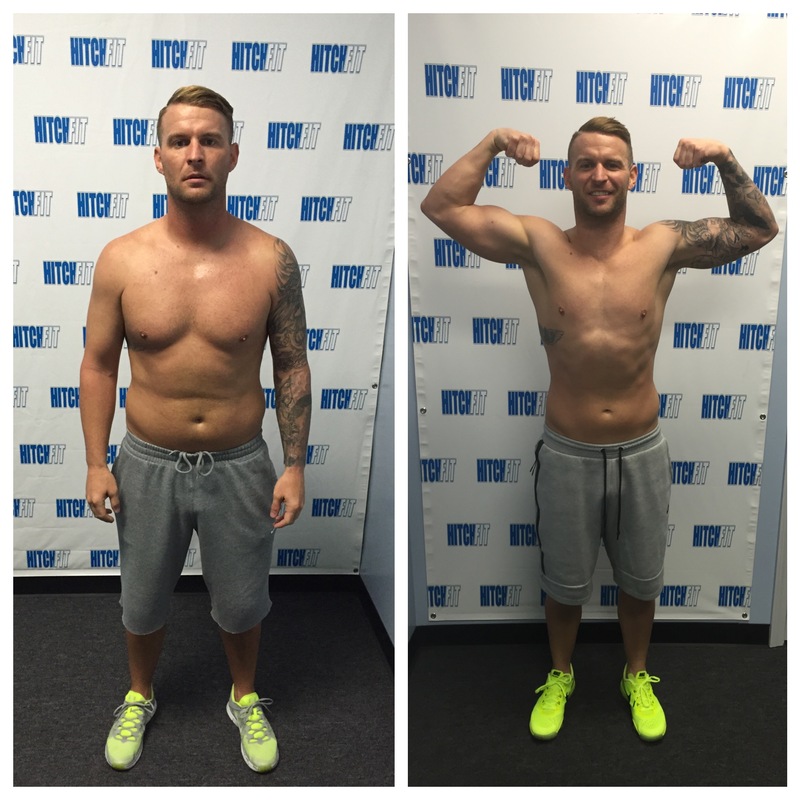 Overland Park Personal Training Client Sheds 10% Body Fat! 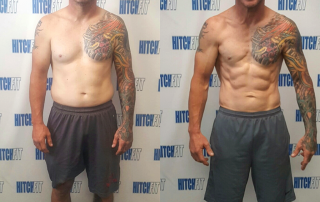 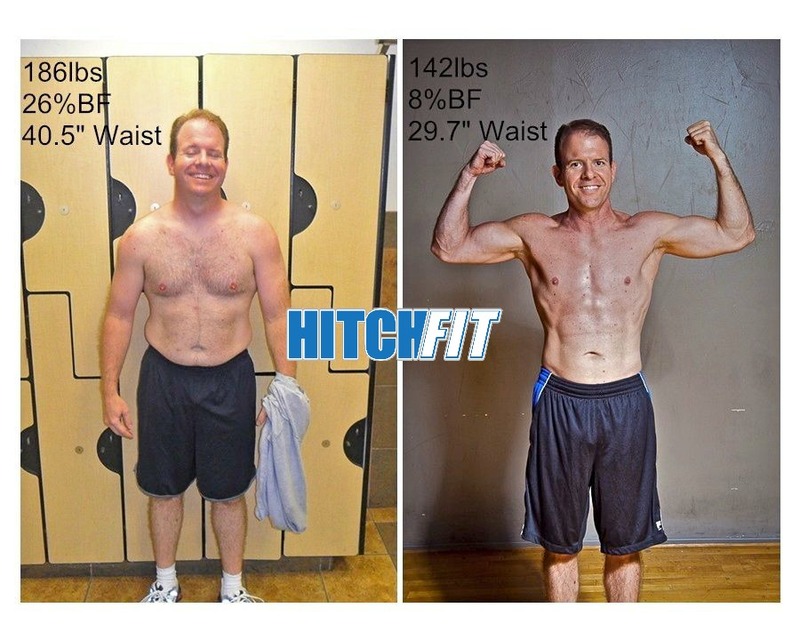 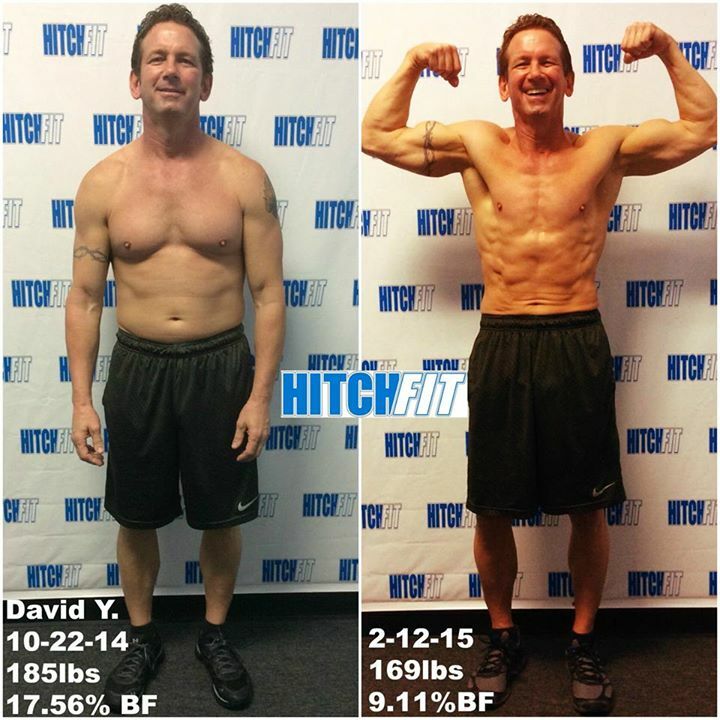 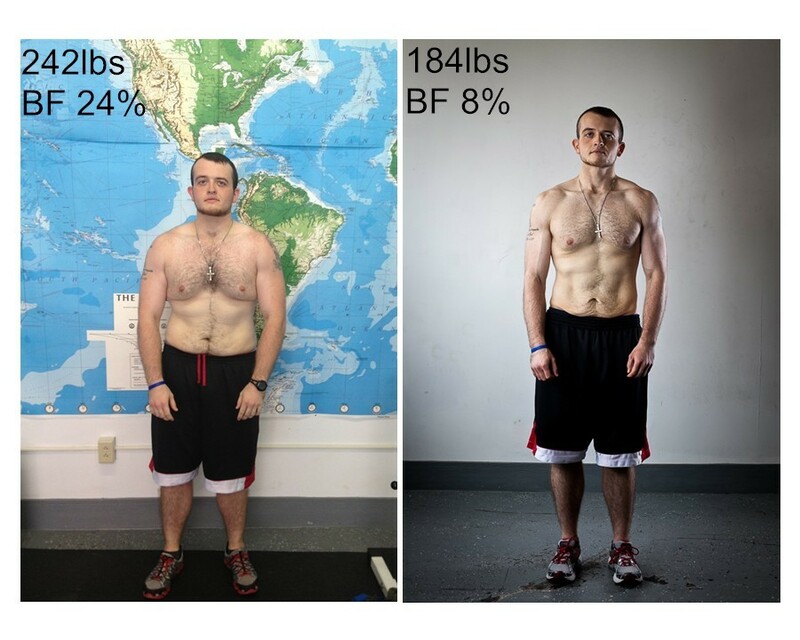 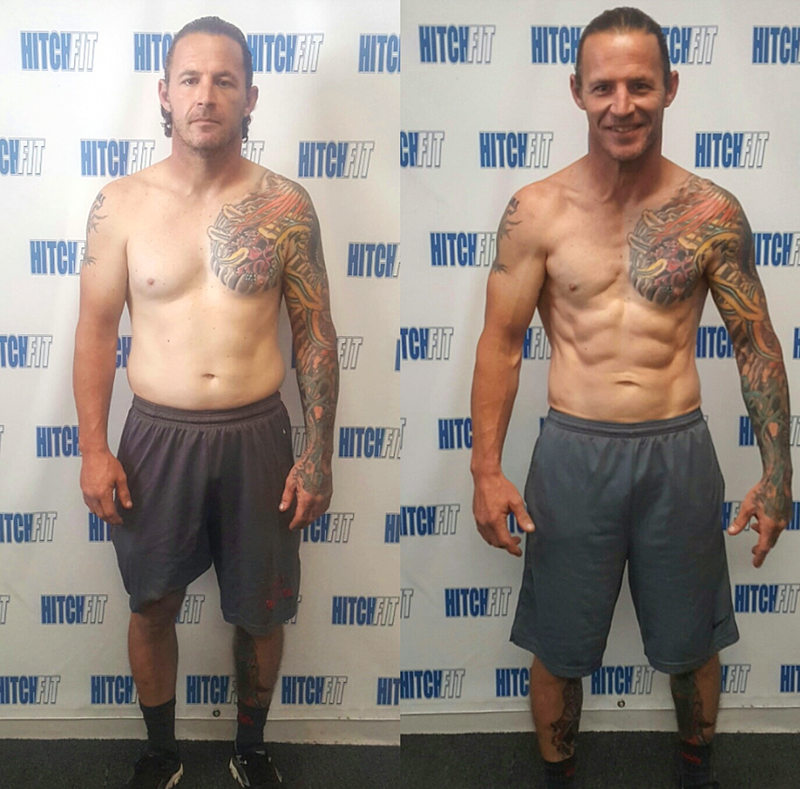 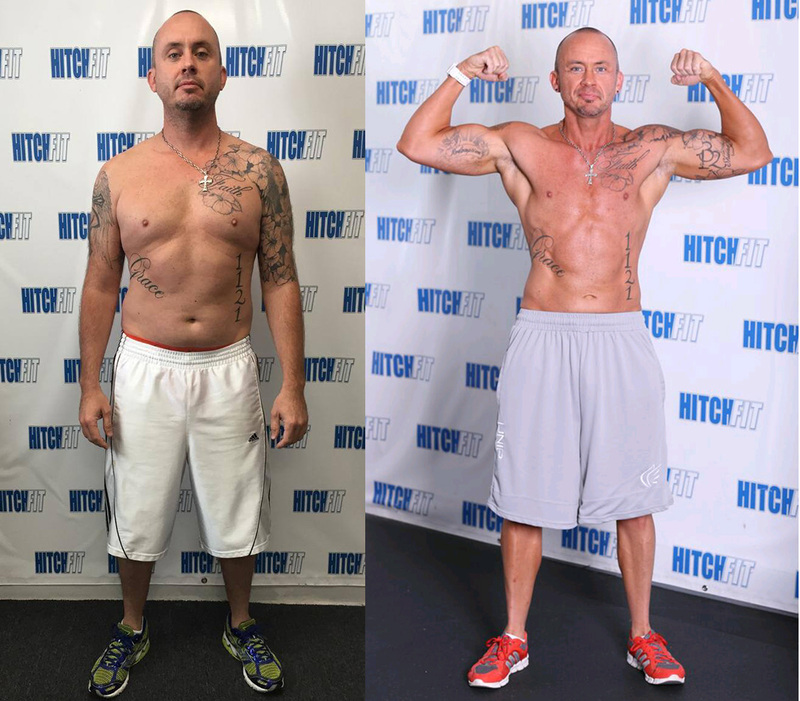 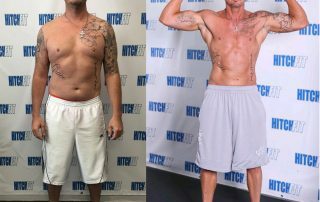 Kansas City man sheds 27 pounds and improves health with Hitch Fit!